Is this effective against scorpions if broadcast in 6 foot perimeter around buildings? 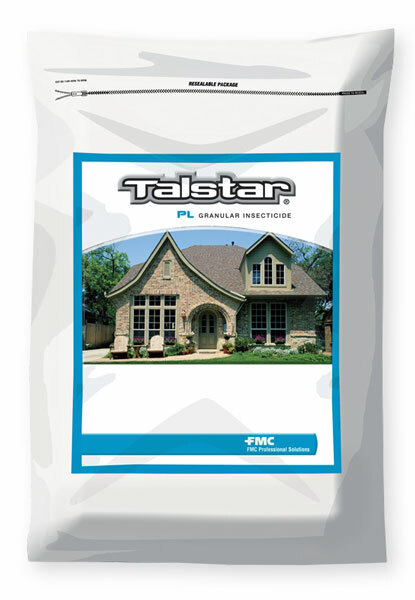 Yes, Talstar granules are very effective against Scorpions. For 1-2 punch, spray Talstar Concentrate first, and then apply the granules. Sticky traps such as the ePest IPM trap and also Trapper LTD's work well indoors to trap them too.